Canaan Construction Inc. has been providing top quality interior systems contracting services since 1992. 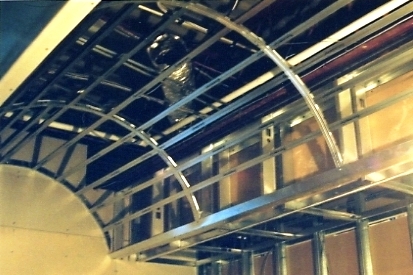 We specialize in metal stud framing, drywall and acoustics amongst other similar services in the industrial, commercial and institutional construction industry. ﻿Canaan is an open shop contractor based out of Guelph, ON. We service projects from London to Brampton, from Hamilton up to Owen Sound and everything in between.